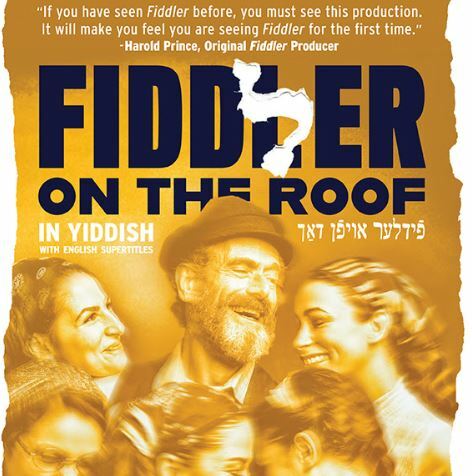 Let’s go see Fiddler on the Roof in Yiddish. Center Orchestra Tickets are $118. Don’t miss the beloved story of a community and its struggle to balance traditions and desires in a changing world. The little town of Anatevka will bustle with the sounds of mame-loshn in the Yiddish language adaptation of Fiddler. 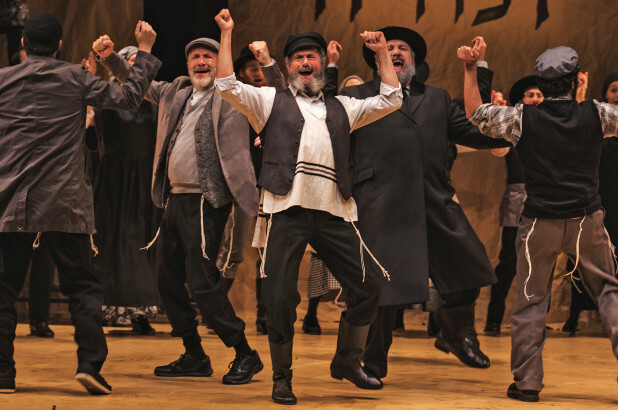 Directed by Oscar and Tony Award-winner Joel Grey, the rich Yiddish translation by Shraga Friedman, z’l, adds new depth and dimension to the most well-known Jewish musical in the world.